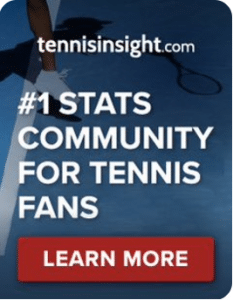 WTA Thailand Open, Hua Hin, Hsieh v Niculescu | Tradeshark Betfair Tennis Trading Blog!Tradeshark Betfair Tennis Trading Blog! Hsieh has better overall 12 month results but they have been quite even in 2019. Hsieh reached the final of this tournament in 2017. She gave Osaka a real scare in the Australian Open. She took the opening set and was a break up in the second set before Osaka took control of their third round match. Hsieh also reached the semi finals in Auckland in the first week of the season. Niculescu is more than capable of making a match of this. She reached the quarter finals in Shenzhen. Her best hard court results of 2018 came very early in the year. This entry was posted in Daily match picks and tagged betfair tennis trading, hsieh v niculescu, tradeshark, wta hua hin by .Bookmark the permalink.